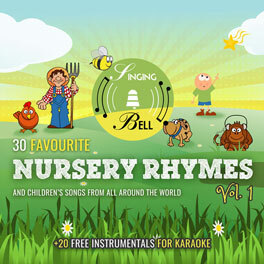 One of the most useful musical instruments you can get for your child is definitely a glockenspiel – an instrument which is not difficult to come by considering how popular it has become these days. However, in a market flooded with so many brands, finding the right ones with cool features designed specifically for children can be quite challenging for parents. In order to save you the headache of wasting a great deal of your very valuable time going through the often futile task of scouting the market trying to find the best of the best kids’ glockenspiels money can buy, our team of experts did an extensive research and came up with a fine compilation of some of the most useful and top rated of those instruments that kids can use in music classes. 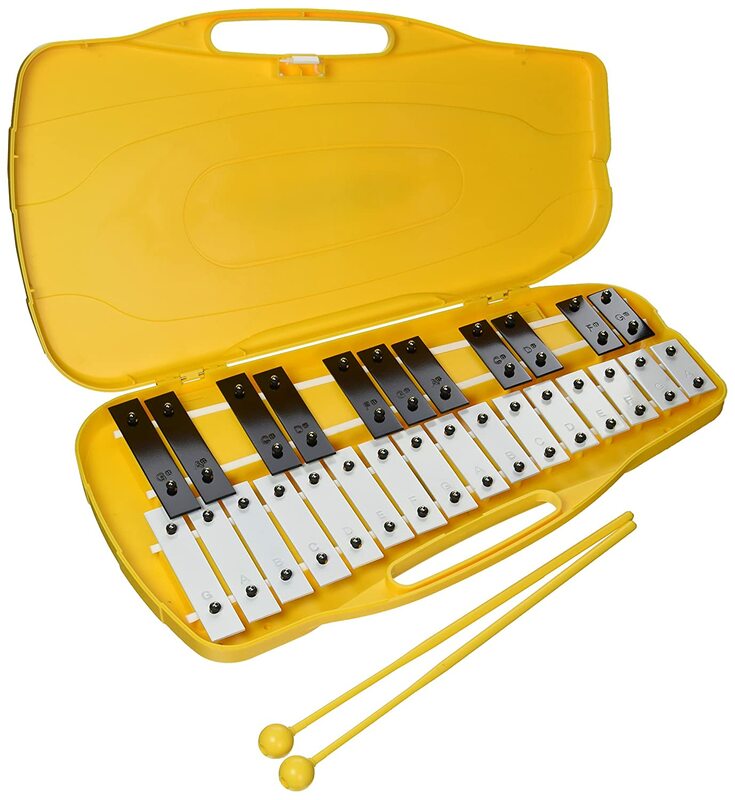 The Yellow 27 Key Chromatic Glockenspiel Xylophone is an outstanding glockenspiel from Pro Kussion that comes with as many as 27 metal keys that have notes ranging from G to A engraved into them. 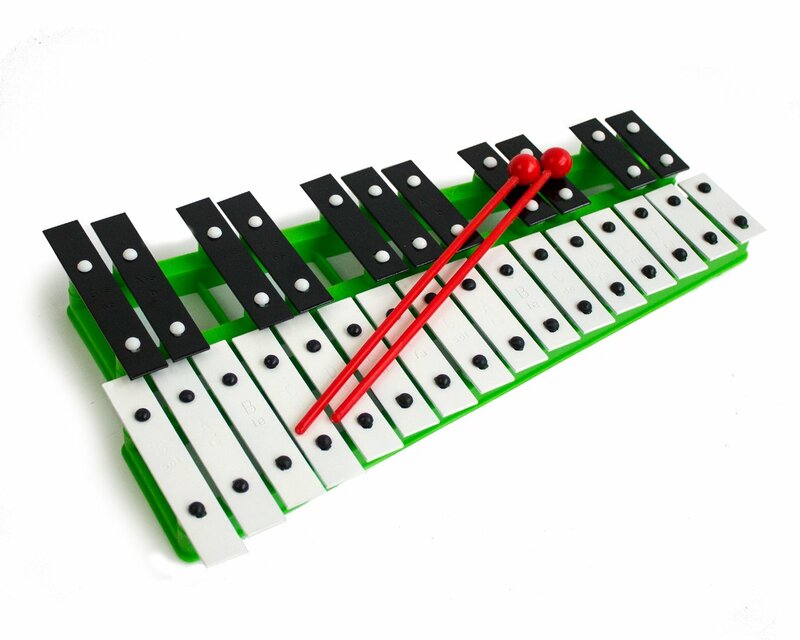 Each of the metal keys is attached to a base that is made purely of plastic, and unlike other glockenspiels on the market, the keys of this instrument can be easily removed and replaced. The instrument also comes with a number of very important spare parts such as dowels that are very useful in holding the keys in place. Available in 4 colors, namely Blue, Yellow, Green, and Red, you have a wide range of options to choose from. With a total length of 37cm, a height of 4cm, and a width measuring 22cm, your kid is going to find no difficulty moving the instrument from one place to another. Comes 27 metal keys which are all easily removable and replaceable. Can be purchased in as many as 4 colors. Notes and Do Re Mi are engraved into metal keys. Comes with 2 plastic beaters. Has a length of 37cm, a width of 22cm and a height of approximately 4cm. The ProKussion School Series 27 Key Blue Glockenspiel Xylophone is another popular musical instrument from Pro Kussion which makes it into this list. 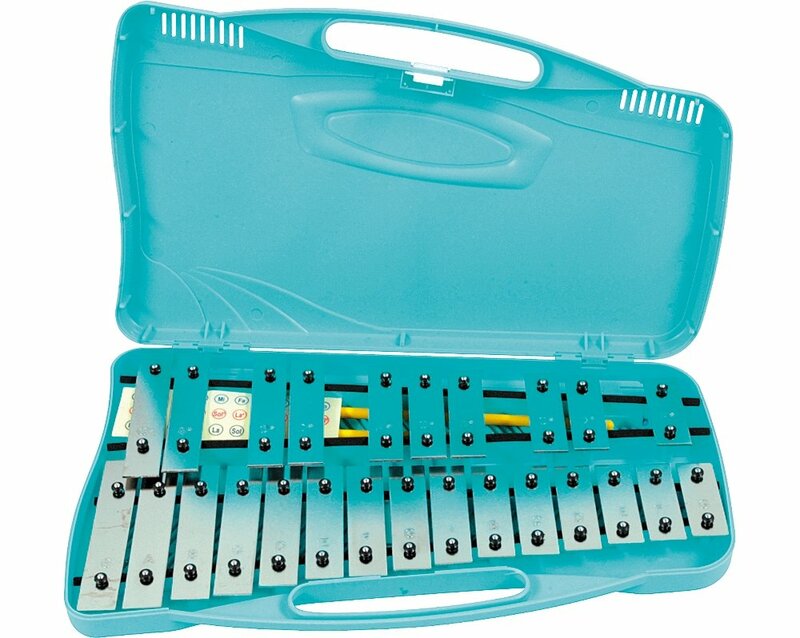 This instrument comes with 27 metal keys placed on a very strong plastic frame. Every single metal key of the instrument can be easily removed and replaced when the need arises. Another cool feature of this instrument is the fact that it comes with impressive spare parts, including dowels that hold the keys in place. As if all the cool features mentioned above aren’t enough, the instrument also comes with a black deluxe carry case which is very soft and smooth. This case allows for the easy and safe transporting of the instrument from one location to another. It also deserves mention that the tones this instrument produces are nothing short of lovely and bright. Equipped with 27 metal keys. Notes from G all the way to A and Do Re Mi are engraved into the metal keys. Notes include all flats and sharps. Comes with a total of 2 plastic mallets/beaters. Has a length that measures 37cm, a width measuring 22cm and a height measuring 4cm. Produces tones that are very pleasing and bright. Comes with a soft carry case. The Green 27 Key Chromatic Glockenspiel Xylophone is yet another instrument from Pro Kussion that this list cannot be complete without. The Green 27 Chromatic features 27 metal keys with notes (which include all sharps and flats) and Do Re Mi engraved into them. And what’s more, the keys are very easy to remove and replace. This instrument comes with 2 beaters/mallets that are made of plastic. These beaters are very durable and won’t break easily when used in striking the metal keys of the instrument. When it comes to sound, the Green 27 Chromatic is capable of producing one of the loveliest and brightest sounds in its class. And with a length of 37cm, a breadth of 22cm and a height of 4cm, the instrument is not only decently sized, but also pretty portable. If for some reason, you don’t like the Green color this instrument comes in, you should know that you can also get it in three other colors: Red, Yellow, or Blue. It has 27 metal keys on a plastic base. Keys have notes and Do Re Mi engraved beautifully into them. Keys are easily removable and replaceable. Comes with 2 plastic beaters/mallets. Comes in 4 different colors: Green, Blue, Red, and Yellow. 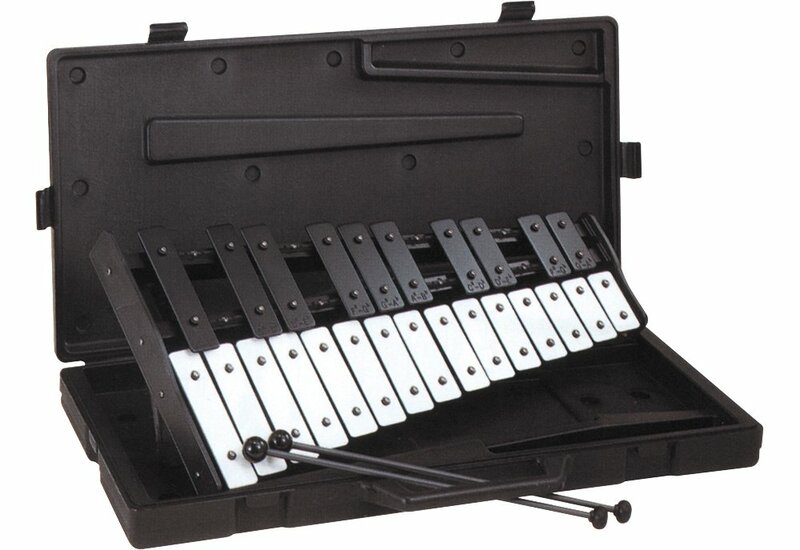 The CB Percussion 6854 Bell Kit from CB Percussion is a top tier deluxe xylophone kit with 25 note bells. The black and white bars the instrument comes with are made of aluminum and have enamel finish. The bars, which are wide in nature and electronically tuned, also correlate perfectly to the keyboard of a piano and have engraved on them their respective notes, thereby making playing them easy. Other cool things that this instrument comes with include a pair of double-ended mallets or hammers for playing it and a double-walled hard case made of plastic. The latter not only keeps the kit protected when not in use, but also makes transporting it from one location to another easy. When it comes to the issue of durability, the instrument comes with a number of things that greatly enhance its durability such as its ABS endplates. All in all, the kit is well made and is very easy and fun to play. Can survive heavy use thanks to its sturdiness and durability. The electronically tuned bars allow for accurate pitch. Comes with two double-ended mallets and a hard case. The tone is fine and the sound is also great. The price is also reasonably good. If you are looking for a very affordable glockenspiel with a brilliant sound quality, then the Basic Beat 17-Note Chromatic Glockenspiel is one instrument you’d want to take a special look at. Coming with black (for chromatics) and white (for diatonic notes) bars, the Basic Beat 17-Note is very similar to the keyboard of a piano. This makes it very easy for a user to identify the notes, thereby making playing it very easy. The wide bars, which measure 1.19″ each, also contribute massively to making the Basic Beat 17-Note one of the easiest glockenspiels to play on the market. The 17 metal bars the instrument comes with are by the help of rubber pegs attached to a wooden frame which is very sturdy. Other important selling points of this instrument include its affordability, durability and a pair of rubber-headed mallets/beaters that are made of plastic. Furthermore, the edges of the frame and every bar of the Basic Beat 17-Note are rounded in order to ensure your safety when using the instrument. All in all, this glockenspiel is brilliant. The instrument is well made, its tone is nice and the sound quality is impressive. As a matter of fact the Basic Beat 17-Note has certain features not even found in more expensive glockenspiels. The only major disincentive that you are likely going to experience with this instrument is it limited range (17-note limit). Has a chromatic range from C3 to E4. Sound is nice and quality. Very portable thanks to its compactness. Dimensions are as follows: Width of 9.25 inches at its widest end, Height of 1.75 inches, and a Length of 15.75 inches. The Sonor Small Soprano Chromatic Glockenspiel is a bestselling glockenspiel manufactured by one of the most notable manufacturers of musical instruments, Sonor. The Sonor Small Soprano has 19 red colored metal bars that are attached to a pretty sturdy wooden resonating chamber. This wooden chamber of the Sonor Small Soprano, coupled with the fact that it is tuned to the industry standard (A=440), makes it capable of producing very lovely and quality sounds that make it an envy of most of its counterparts on the marketplace. Talking about sounds, the instrument has a chromatic range that starts from c3 (its lowest note) all the way to f-sharp 4 (its highest note). Other appealing features of the Sonor Small Soprano worth mentioning include the pair of wood mallets it comes with and its resonating chamber that is designed with rounded edges and corners in order to enhance the user’s comfort and safety. Comes with 19 metal bars. Chromatic range from c3 to f-sharp 4. Width of sound bar is 2 mm. Has lovely sounding tones and very quality sound. Comes with a pair of Sonor wooden mallet. Provides extra safety thanks to its rounded edges and corners. 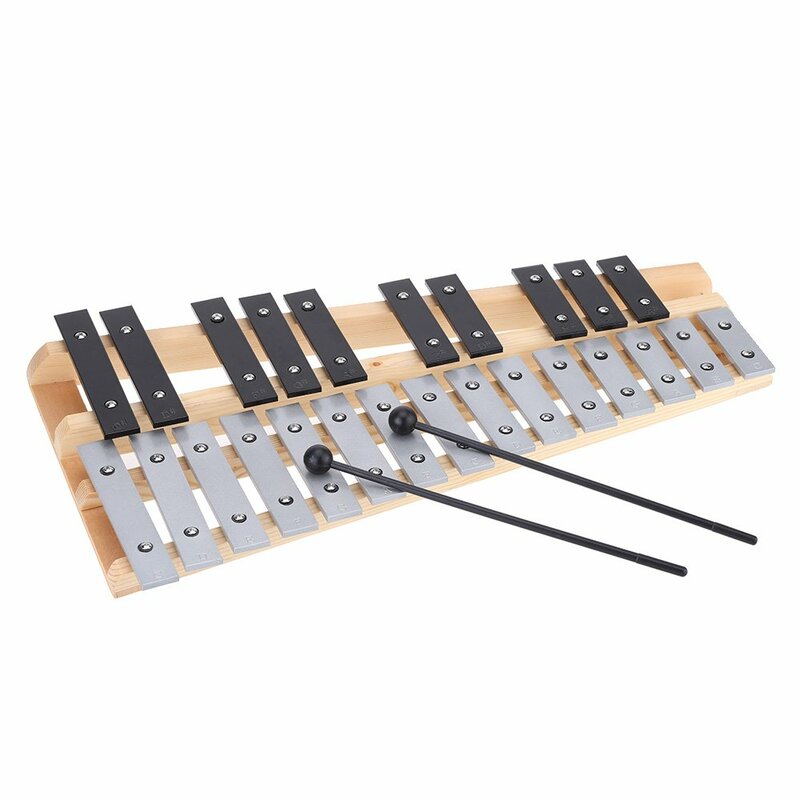 If you are looking for the best glockenspiel for your kid, the Andoer 25 Note Glockenspiel Xylophone Educational Musical Instrument Percussion Gift from Andoer is definitely a contender. This musical instrument comes with as many as 25 metal bars that are perfectly tuned and have their respective notes engraved on them. The plates of the Andoer 25 Note are very durable due to the fact that they are made of very quality steel alloy and aluminum alloy. In addition to being very durable, these plates are also famed for being exquisite. And what’s more, when you purchase the Andoer 25 Note, you also get a nice bag that allows for easy carriage and safe storage of the instrument as well as a pair of plastic sticks/mallets for playing the instrument. One cool thing about the plastic mallets worth mentioning is the fact that in addition to their heads, you can also use their handles to play the glockenspiel if your aim is to get sounds that are softer. This is particularly useful when practicing. Well tuned 25 metal bars. Learning and playing it is easy. Carrying it from one place to another is very easy. 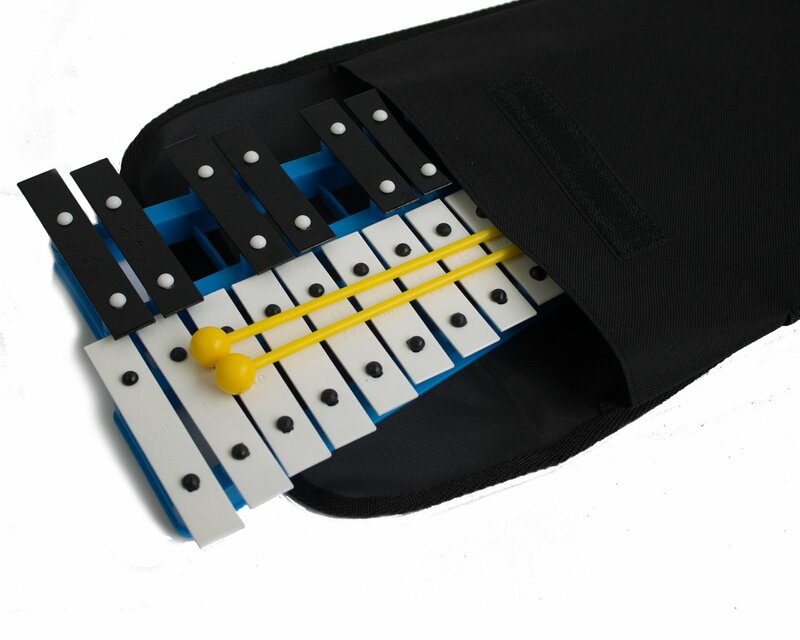 Package includes 1 glockenspiel, 1 bag for storing and carrying the instrument, and a pair of plastic sticks. 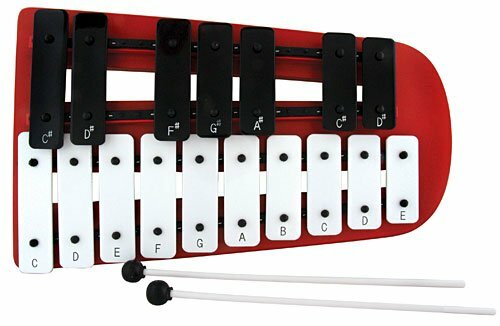 If you are looking for a quality yet affordable glockenspiel/xylophone, then the Lyons 25-Note Xylophone (Glockenspiel) with Case is worth considering. The Lyons 25-Note is a very affordable and quality glockenspiel/xylophone loaded with features that even some of its more expensive counterparts can’t boast of! Equipped with 25 notes, consisting of both diatonic and chromatic notes, the instrument has considerable more notes than many glockenspiels in its class. Another huge highlight of this instrument is its accompanying case, in which it is permanently mounted. The case not only keeps the instrument safe, but also makes transporting it very easy and convenient. Other major selling points include its impressive durability, the quality sound it produces, and the two plastic mallets it comes with. In addition to all this, every single key of this instrument is perfectly tuned. Notes are engraved in the instrument’s metal keys. Keys are all perfectly in tune. Comes with a nice carry case that makes it highly portable. Comes with two plastic mallets. This list would not be complete without the inclusion of the Grover/Trophy T1727 Glockenspiel, which is another affordable yet very effective and quality glockenspiel on the market. 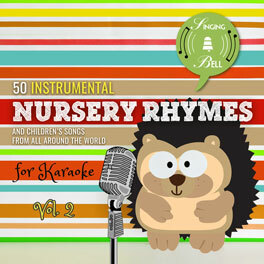 This top rated musical instrument comes with a total of 27 keys, all of which are tuned very properly and produce very pleasing sounds. The durable molded carry case the Grover/Trophy T1727 Glockenspiel comes with permanently houses it, thereby not only keeping it safe during storage and transportation, but also enhances its portability. 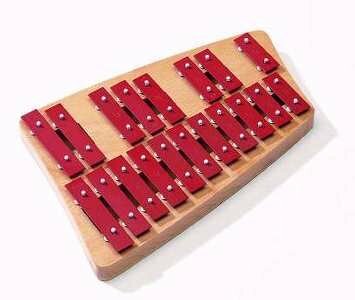 In addition to all the goodies that accompany this glockenspiel, learning and playing it is also relatively easy. Finally, just like any other product on the market, the Grover/Trophy T1727 is not exempt from having one or two drawbacks. And one of the few drawbacks of the instrument is the fact that the keys don’t come marked. However, the instrument comes with labels that can be easily placed on the keys in order to easily identify the notes the keys represent and help the user to easily memorize them. 27 notes that range from G to A. Comes with 2 mallets made of hard plastic. Comes with a storing and carrying case in which it is permanently attached. 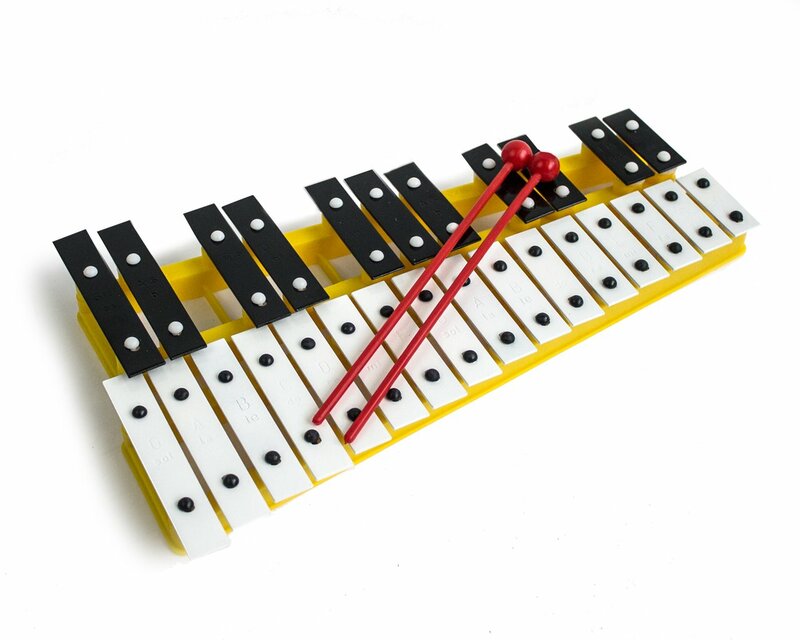 In concluding this post, it is imperative that you know that glockenspiels make a good first musical instrument for your kids. 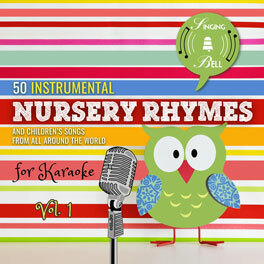 They are one of the best instruments that can be used in teaching melody/rhythm as well as memorization and co-ordination skills to children. Aside from that, glockenspiels are super fun and not difficult to play as compared to some other musical instruments. 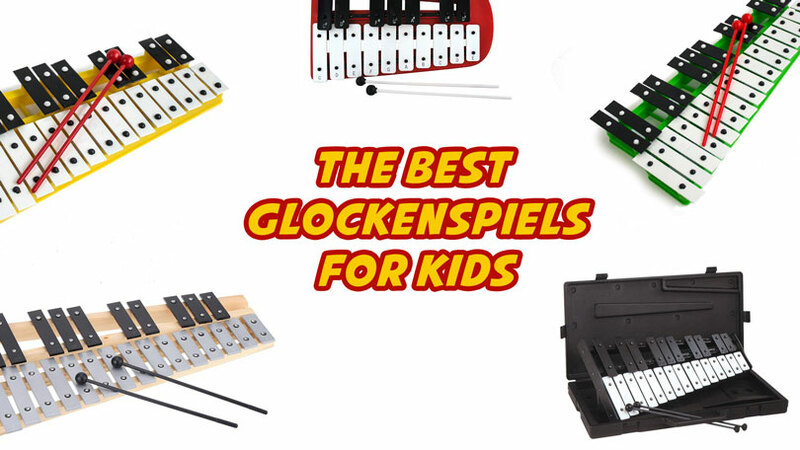 Having said this, if you are looking for a good glockenspiel to introduce your kids to music, then any of the ones listed above would suit your kids much better than many others on the market!